Scott, Roxane and the entire staff offer our sincere sympathy for your loss. We know that with your loss comes the planning for the memorial service. Two Cooks with Love would like to offer our services at a special discount to provide you, your family and friends with a meal, while gathering to remember and reminisce about your loved one. 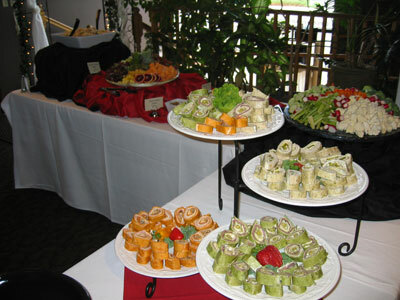 *All events include one server for every 50 guests. *All events include paper plates, napkins, & plastic silverware.